Pakistan and Iran’s relationship has been evolving over time. The relationship between the two states deteriorated after the Iranian revolution, the ties improved when the two countries signed the Free Trade Agreement in 1999. Today, both states have come together for the purpose of bringing stability in Afghanistan and to overcome terrorism in the South Asian region. 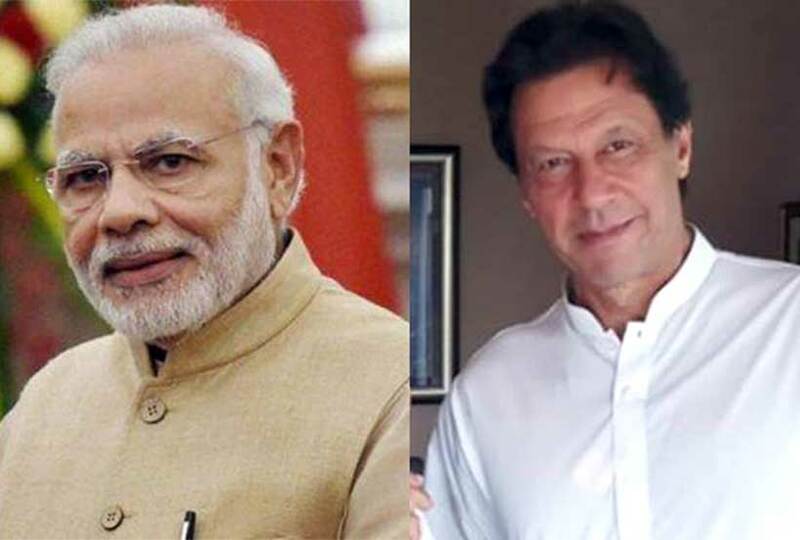 Their bilateral relation holds great potential in terms of boosting energy trade between the two, developing border security mechanism, and for addressing the glaring problem of religious extremism in Pakistan. 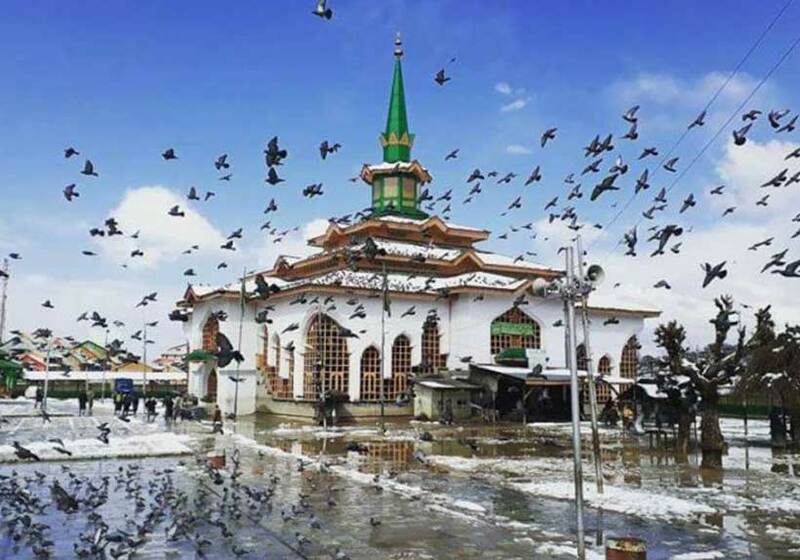 It has been observed that the religious extremism in Pakistani society and the perceived discrimination against Shiites has been one of the main bone of contention between the two wherein a concerted effort and a joint plan is required by the two states to address this issue. 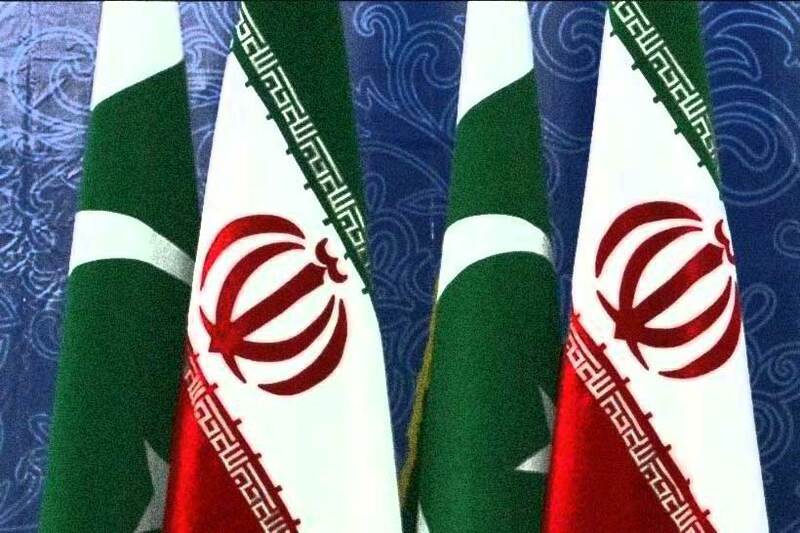 Pakistan and Iran are the leading founders of Economic Cooperation Organization and at present both the states are forming alliances and cooperating on a number of issues for fulfillment of mutual interests. These interests include the fight against terrorism, illegal cross border movements, drug-trade and the Baluchistan insurgency. Iran has also shown a great interest in the China-Pakistan Economic Corridor (CPEC) for economic and trade collaborations. Steps need to be taken to engage Iran as an important ally in these domains, as Iran has also shown economic interest in expansion of Indian Chabahar sea port. Recently, Iran organized an open venue by inviting Pakistan, China and India for economic investment in the Chabahar port network, by forming interlinks between the Chabahar port network, Pakistan’s Gwadar port and the CPEC. India and Iran have shared a long term historical and economic relationship. Energy resources play a decisive role in the contemporary world politics and are considered as the driving tools for economic growth and development of the country. Iran’s vast energy resources and India’s growing energy demand make the two states natural economic partners. Iran attracts India for its large reserves of oil and gas. By forming a trust and interest based economic relation with Iran, Pakistan can hope to form long-term coalitions that are not undermined by the unpredictable history of Pakistan and India. Iran requires great economic investment in its education, health, technological and defense sector but the sanctions imposed on Iran by the US have made it difficult for Iran to expand its ties and become a major regional power by exporting its oil and gas reserves to India’s and Pakistan’s market. While the IPI pipeline was under discussion, however, the gas pipeline could be an important confidence-building measure for India, Iran and Pakistan. 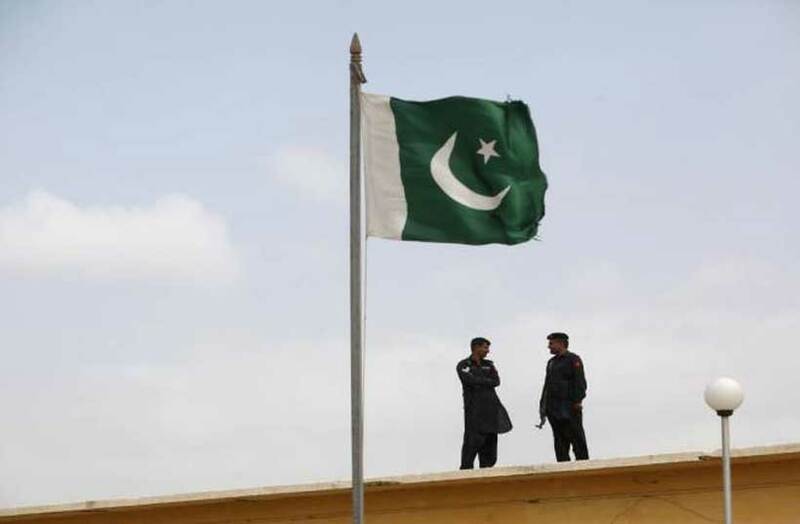 Pakistan is facing problems in its security domain due to the insurgencies by the Baloch separatist organizations along the Iran-Pakistan border. Pakistani security officials view all these happenings as a deliberate act of Indian intelligence to destabilize Baluchistan and deteriorate the situation of law and order in the province. The geostrategic location of Baluchistan has gained significance with the initiation of CPEC that aims at Gwadar as the trade hub in region and to develop industries in Baluchistan. Meanwhile India is trying to strengthen its ties with Iran and is economically involved in the development of Chahbahar port which is generally seen as India’s strategy to counter China’s influence in the region. History has shown that India deliberatively planned to use Gwardor port as a channel for its illegal terrorist’s activities in Afghanistan. This was proven when the Indian spy Khulbushan Yadav was arrested by Pakistani security institutions in Baluchistan and confessed his role in the terrorist activities and links with the Baloch insurgent groups to destroy peace in the province. This senior personal of Indian Intelligence confessed that he resided in Chabahar and ran his network from there. This raises serious concerns of Pakistan about the support and use of Iranian territory by India for its anti-Pakistan activities. The security ties between Iran and Pakistan were not settled until the Pakistani military arrested Uzair Baloch, a crime lord from Karachi who had his affiliations not only with Khulbushan Yadav but also with the Iranian Intelligence. These revelations increased the mistrust in the Iran-Pakistan relations.The Iranian ambassador to Pakistan showed the will of Iran in boosting cooperation in all the fields, especially security and hopes for stronger relations between them under the leadership of Imran Khan. In the light of above discussion it is logical to say that the core problem of Pakistan-Iran relationship is political-economic engagement between the two states while the Indian engagement in the Chabahar project serves as a major concern. Pakistan needs to take bold steps in increasing its importance in Iranian affairs to counter the growing threat that emerges from Indian-Iranian collaboration. Venita Christopher is a young online journalist, columnist, writer, author, blogger and researcher.She started her writing journey at 18. She researches and writes on strategic,diplomatic ,and political issues. She do literary writings and also writes online stories on wattpad, quotes on mirakee and blogs on wordpress. Besides this she is currently working on national and international news websites.